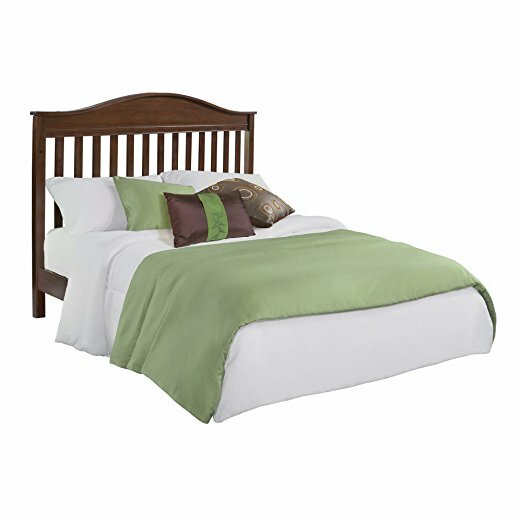 Savvy Spending: Amazon: Eddie Bauer Langley Convertible Crib, Day Bed, and Full Size Bed for just $139! Amazon: Eddie Bauer Langley Convertible Crib, Day Bed, and Full Size Bed for just $139! Anyone need a crib or bed? 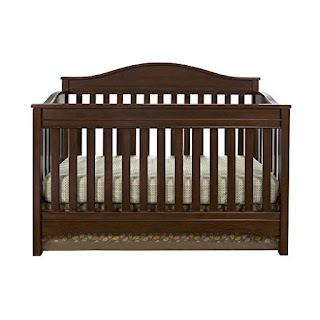 Amazon has this Solid Wood Eddie Bauer Langley Convertible Crib in Walnut for only $139.19 shipped (regularly $239.19) when you clip the $100 off coupon located under the price! The Dorel Living Eddie Bauer Langley 3 in 1 Convertible crib is a timeless piece that will grow with your child- converting from a crib, to a daybed, and a full size bed with a headboard. 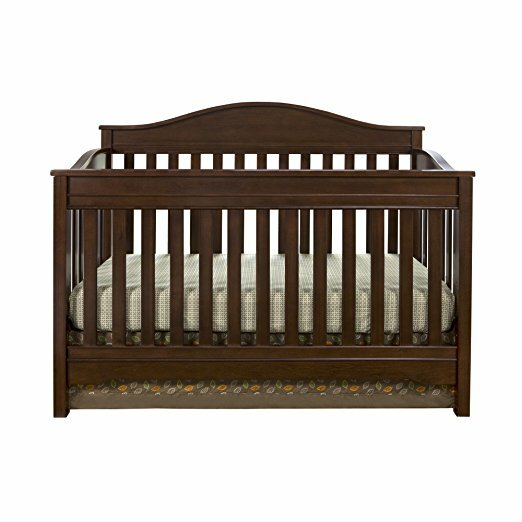 Constructed of solid wood in a rich walnut finish, this crib also features detailed textures and cuts making it a statement of style and quality in your child's nursery. Enjoy years of comfort and safety with this versatile piece. The Langley crib accommodates a standard size crib mattress (sold separately). Bed rails not included. Coordinating pieces sold separately. HURRY, this may not last long! !